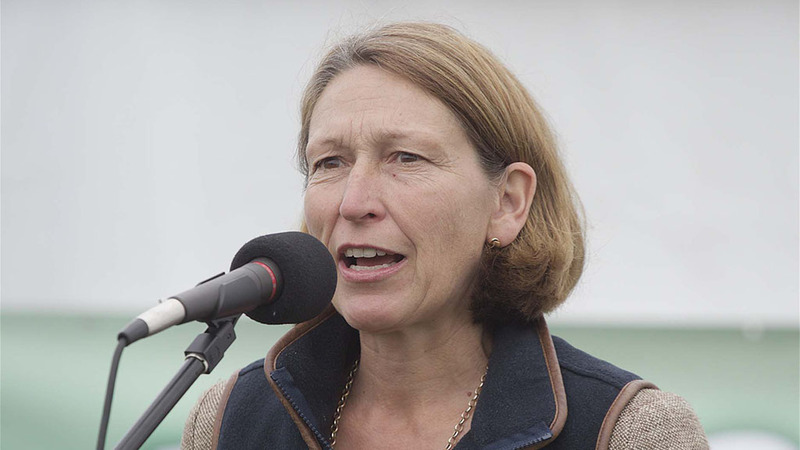 After three years in office, Fiona Fell is to stand down as an AHDB board member and chair of the AHDB Potato Sector Board at the end of her term in office. Ms Fell, who is based in Northumberland and comes from a farming family in Worcestershire, will complete her term of office in March 2017. Fiona has completed nine years with AHDB, six as an independent member of the Potato Sector Board, including acting as interim chair, and three as a main AHDB board member and also as chair of the AHDB Potato Sector Board. Defra will now start the search for another strong leader who will be an AHDB board member helping the organisation achieve its vision to build a world class food and farming industry inspired by, and competing with the best. That person will also need to be able to champion the potato sector as the new chair of the AHDB Potato Sector Board, said AHDB. “For my successor this is an exciting time, as an AHDB board member, making a real impact; delivering a fresh strategy at a time when agriculture, horticulture and the food industry need AHDB to assist in meeting the challenges of a changing market both domestically and in terms of export opportunities,” said Ms Fell. “It has been very satisfying seeing new ways of working to deliver benefits to levy payers. Enhancing the exchange of knowledge between growers and scientists via the Strategic Potato (SPot) Farms, and winning external funding to further modernise the facilities at Sutton Bridge Crop Storage Research are recent achievements. “Building the future of the industry with the Next Generation Scheme, PhDs, and Fellowships and leading ground breaking cross sector soils work, are laying strong foundations. Fiona, who trained and worked as a vet for a number of years, is currently on the board of CIEL (Centre for Innovation Excellence in Livestock) and the advisory board of Newcastle University’s School of Agriculture, Food and Rural Development. She also holds several positions in the charitable sector.